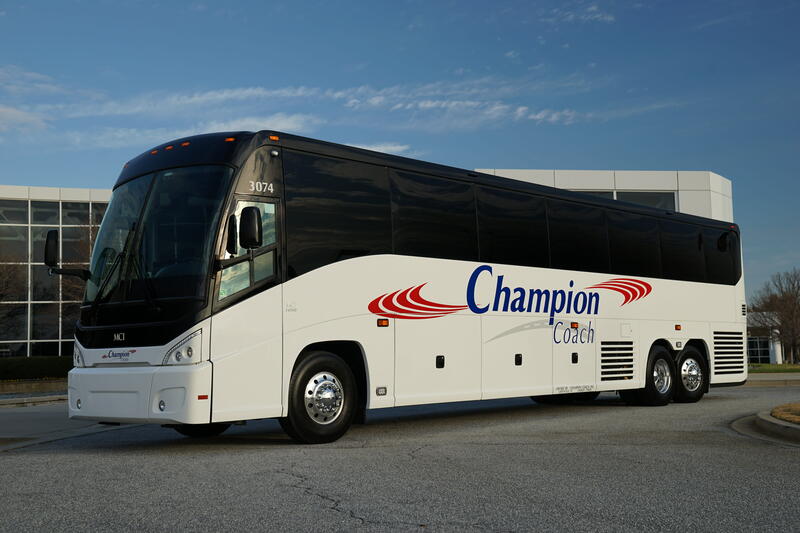 Champion Coach specializes in transportation for group travel and has been delivering outstanding service for two decades to professional sports teams, collegiate athletics, corporations, and church groups. 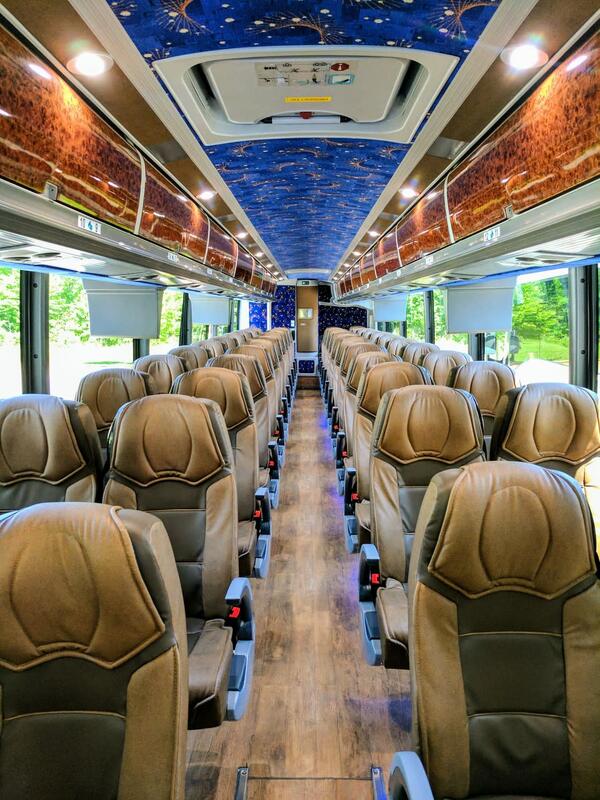 They're redefining ground transportation by a continual commitment to invest in the purchase and maintenance of the best and newest fleet in the industry. 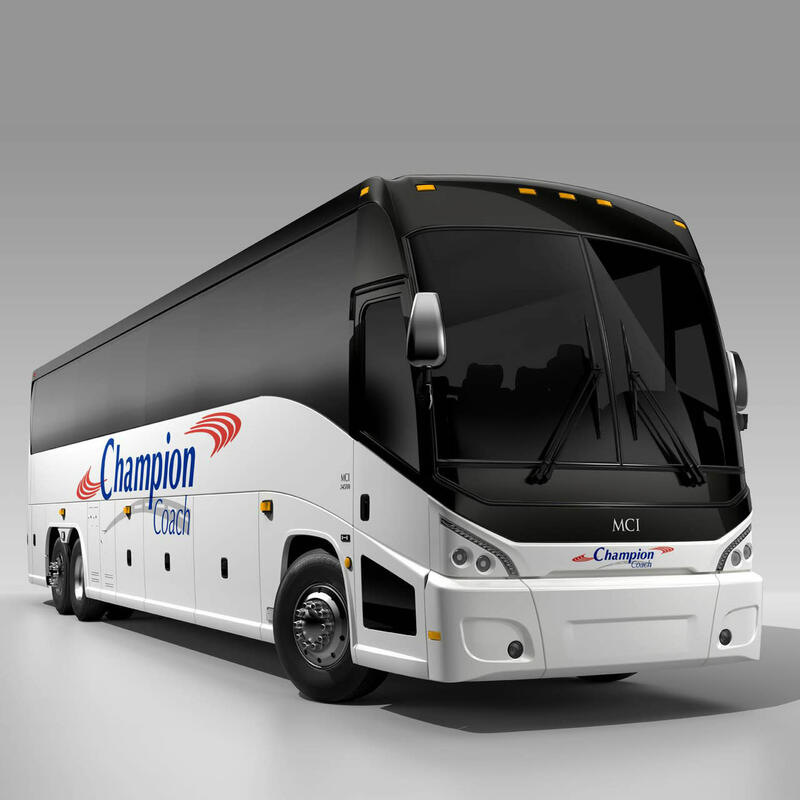 Champion Coach offers late model 56 passenger buses and 13 passenger executive Mercedes Sprinters. Every vehicle is safely operated by professional, highly trained and uniformed drivers. Stay plugged in and entertained on short and long trips with in-motion Satellite TV, reliable on-board Wi-Fi and 110v electrical outlets throughout the cabin. 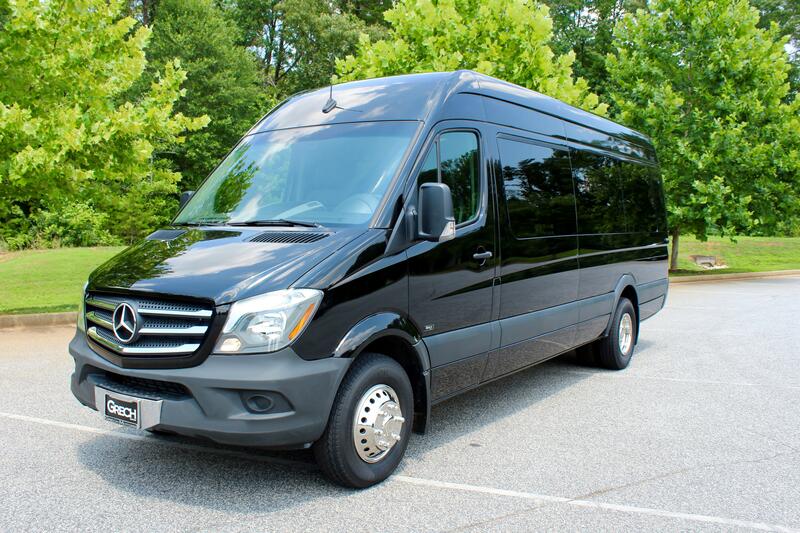 Contact them to schedule a trip, convention shuttle or airport transfer today.